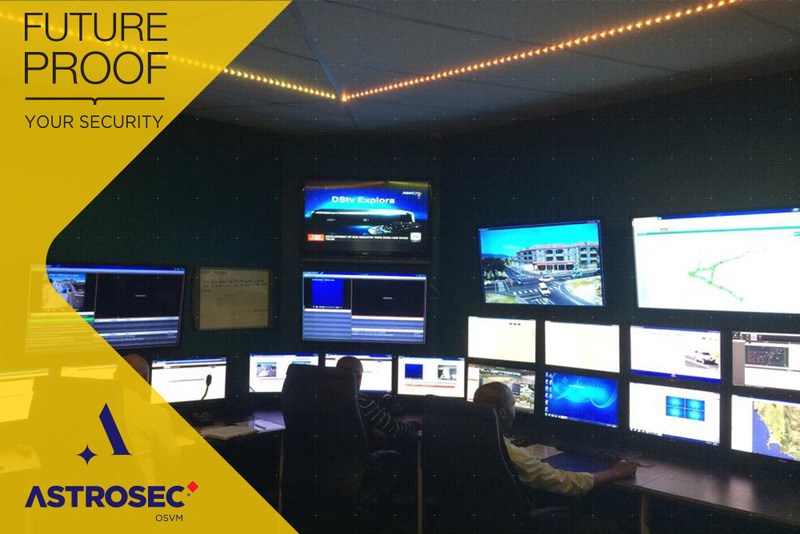 ASTROSEC is a close knit team of security professionals based in Cape Town. 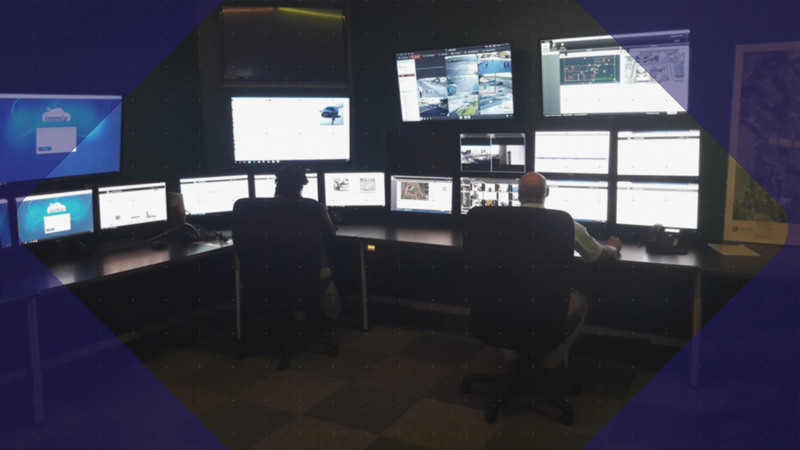 We regard ourselves as leaders in the field of "black screen" off site event monitoring and specialised security services. 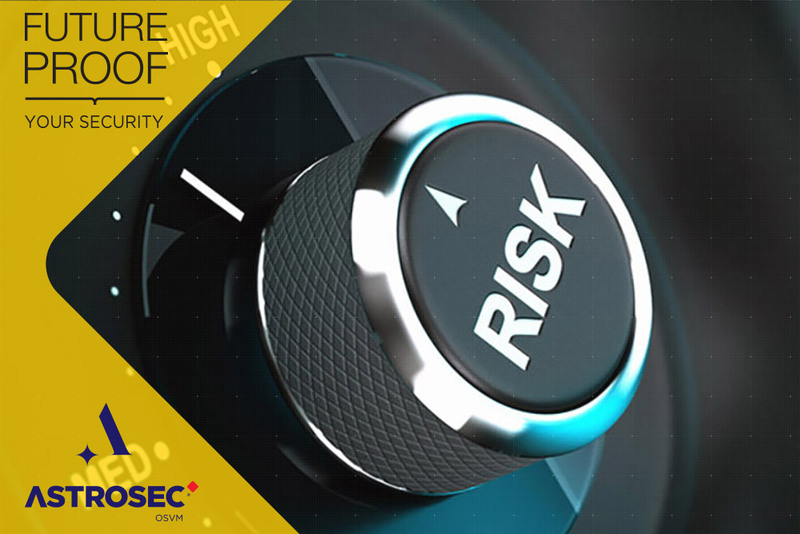 We create security solutions that enable individuals and organisations to effectively manage their security risks. Our skills are specific and fine-tuned from years of experience. We are specialists, not generalists. The answer is simple. 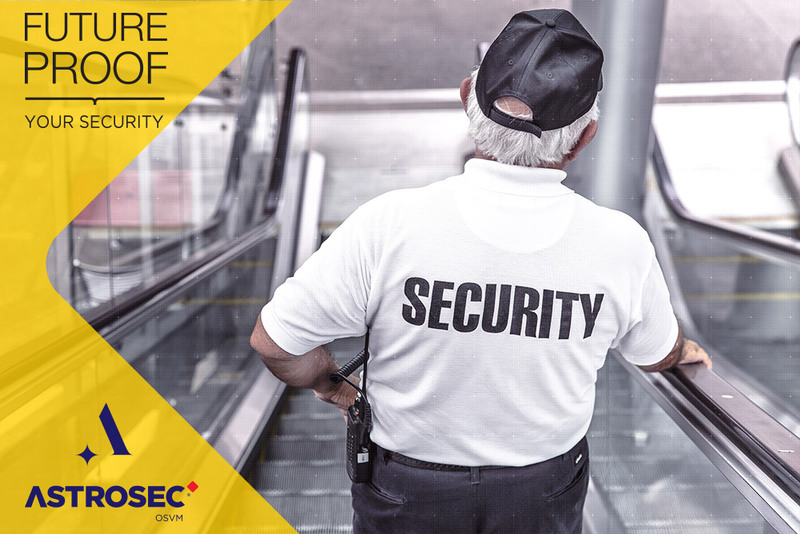 We exist to create security solutions that promote quality of life and peace of mind in organisations and communities. It isn't enough to provide a solution that looks good. We endeavour to develop solutions that drive action, generate results, and makes for change. 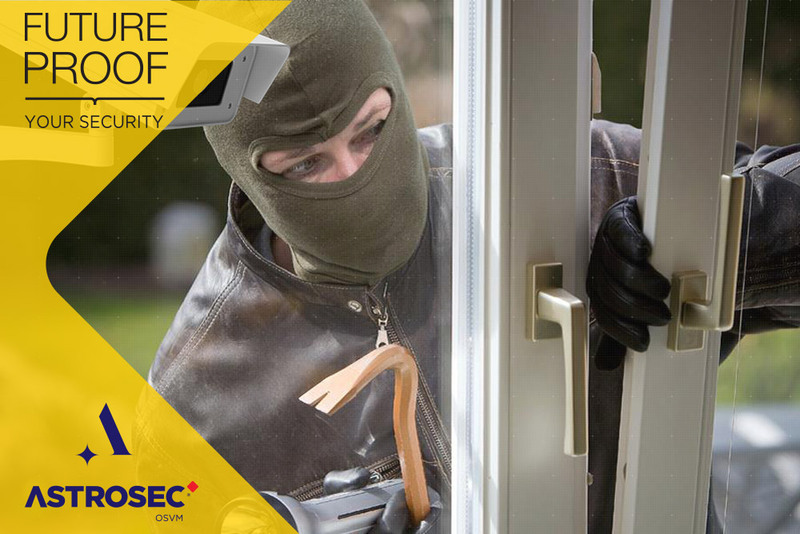 Astrosec provide skilled consultants who advise and assist the client with regards to their security requirements. 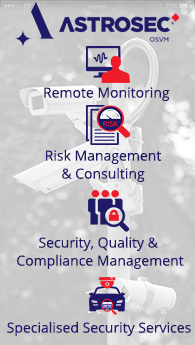 Risk assessments will guide the client towards making informed decisions regarding their specific needs, and Astrosec will offer turnkey solutions providing the most appropriate security coverage. Astrosec provides state of the art Licence Plate recognition systems, that can immediately inform the people that need to know, of suspect vehicles which may be entering premises, or moving in the proximity of vulnerable locations as well as Covert Camera Solutions. 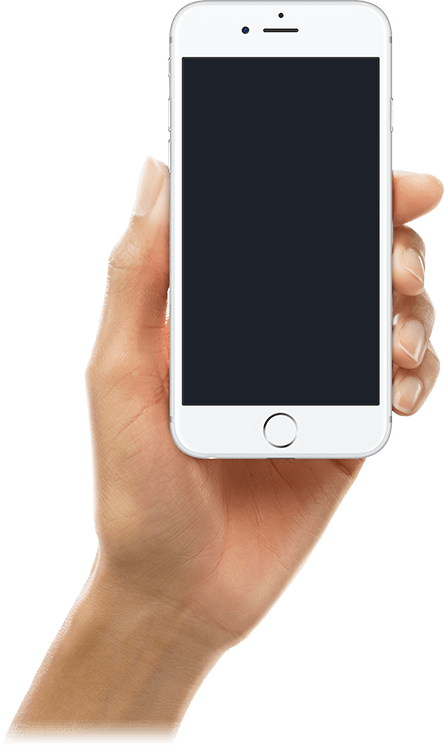 Astrosec provides state of the art Licence Plate recognition systems, that can immediately inform the people that need to know, of suspect vehicles which may be entering premises, or moving in the proximity of vulnerable locations. 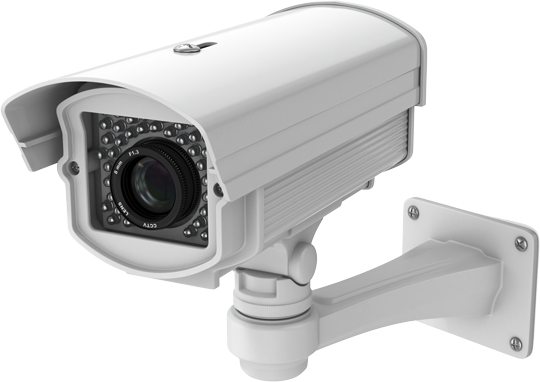 We provide a complete in-house solution, from supplying and installing the system, to reviewing and reporting on the images. 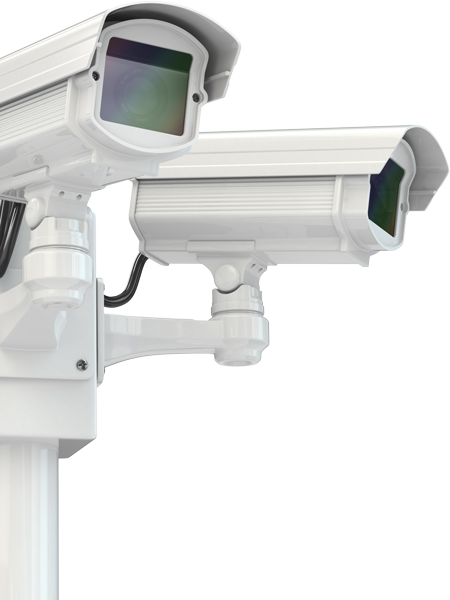 Any system needs to be tested to ensure its fit for purpose, installed correctly and actively monitored.